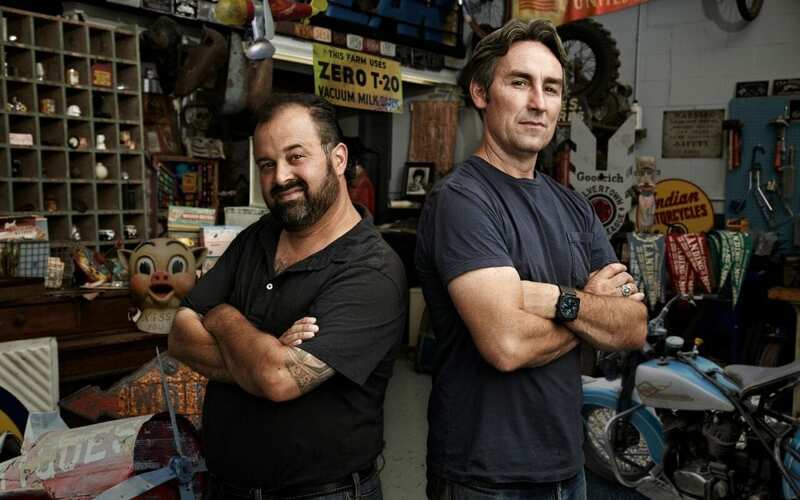 Mike Wolfe and Frank Fritz will be returning to Arkansas, bringing “American Pickers” back to The Natural state in November. “American Pickers” is a documentary series that explores the world of antique “picking” on the History channel. The show follows Mike and Frank, two of the most skilled pickers in the business, as they hunt for America’s most valuable antiques. They are always excited to find sizeable, unique collections and learn the interesting stories behind them. As they hit the back roads from coast to coast, Mike and Frank are on a mission to recycle and rescue forgotten relics. Along the way, the Pickers want to meet characters with remarkable and exceptional items. 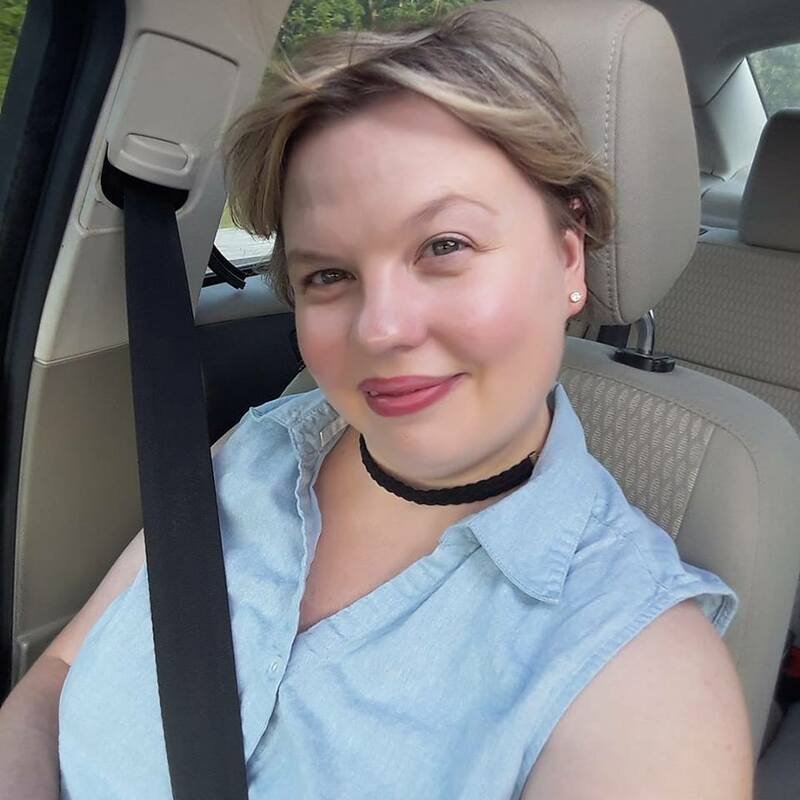 The pair hopes to give historically significant objects a new lease on life, while learning a thing or two about America’s past along the way, according to a news release. “American Pickers” is looking for leads and would love to explore your hidden treasure. If you or someone you know has a large, private collection or accumulation of antiques that the Pickers can spend the better part of the day looking through, send us your name, phone number, location and description of the collection with photos to americanpickers@cineflix.com or call 855-OLD-RUST. “American Pickers” is produced by Cineflix Productions for History. New episodes air Mondays at 9pm EST on History.